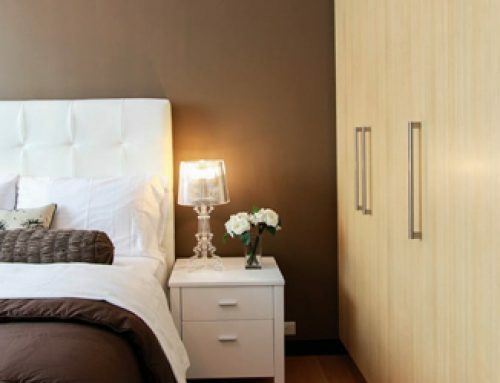 Interior painting may sound like an easy weekend project that you can do yourself in order to freshen up a room. However, there is far more than meets the eye. 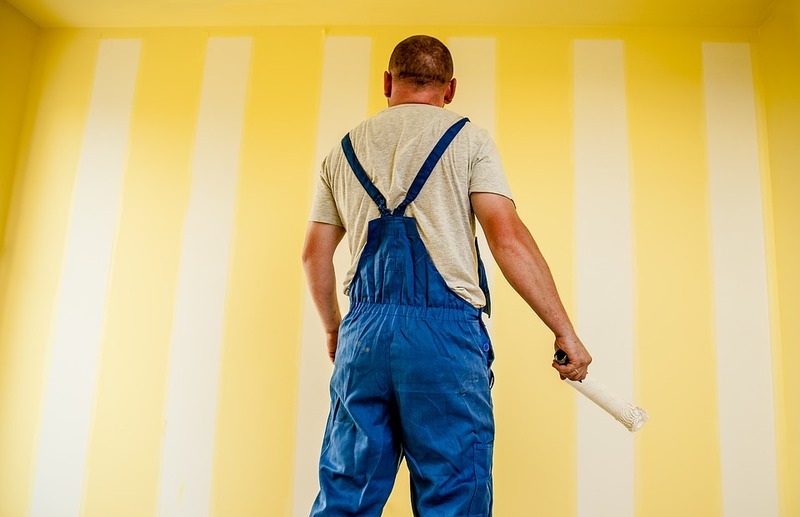 If you want the job done correctly then it is always a good idea to hire a professional painter. You will certainly end up with a superior result, and the difference in the cost of the investment may be far less than you may think. 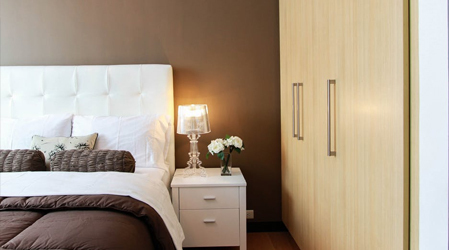 Professional painters use the best equipment in order to achieve a top end, quality paint job. 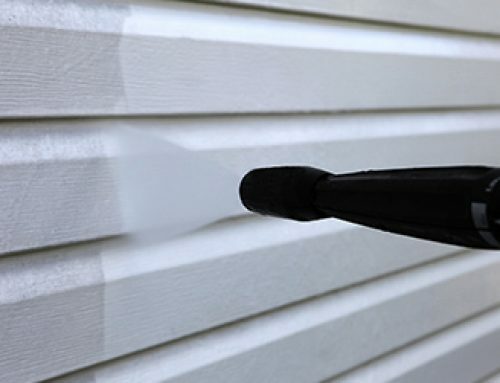 If a do it yourself painter/homeowner were to go out and purchase all of the professional grade equipment that is needed to perform the job correctly it would cost more than hiring the painters in the first place. Even the use of particular paint brushes for certain types of paint, and parts of the project make a tremendous difference. Professionals know the best brushes as well as rollers to use for each and every application. 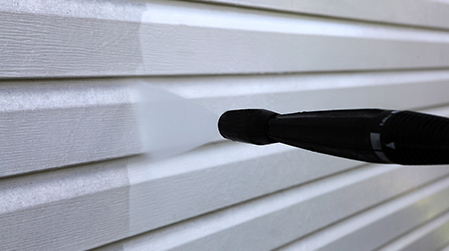 An excellent paint job requires the correct preparation of all surfaces to ensure a smooth application of the paint. The prep work is comparable to a solid foundation. 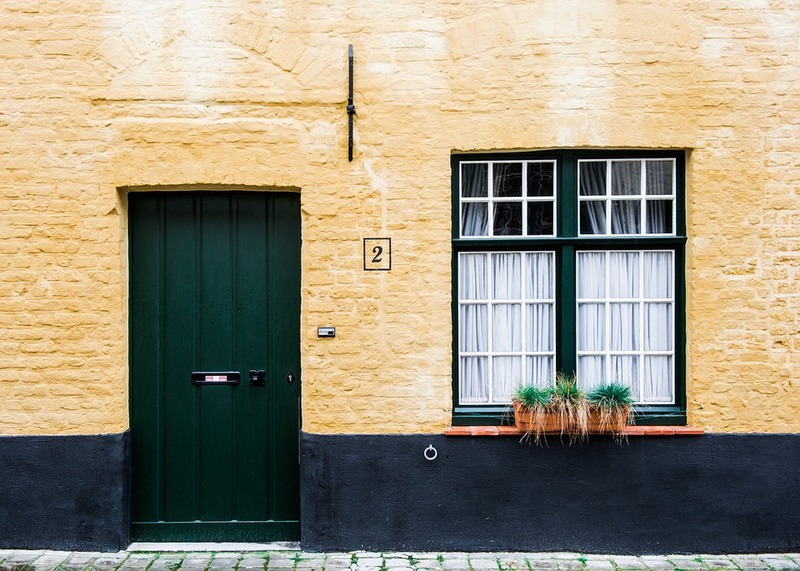 No matter how good the final paint application is done it will never look right unless the wall, ceiling, window frames, trim and doors are prepared appropriately. 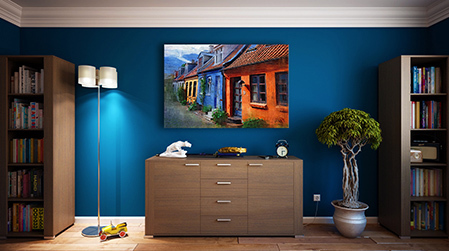 An amateur may not realize the importance of using particular types of paint for the various surfaces in the room. This problem certainly does not arise with professionals on the job. 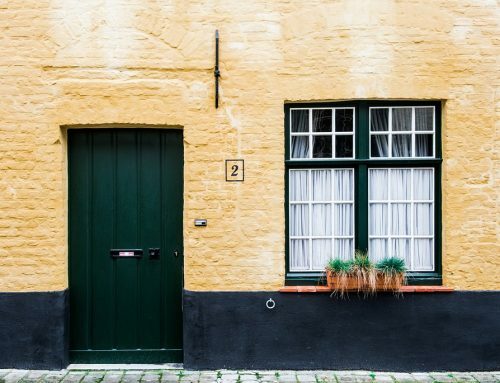 Professionals use the right paint that produces the best results, both for durability, and beauty. Another fact to consider is that most difficult aspects of the paint job are standard procedure for a professional. For example, wherever taping is needed it will be completed expertly with clean lines. 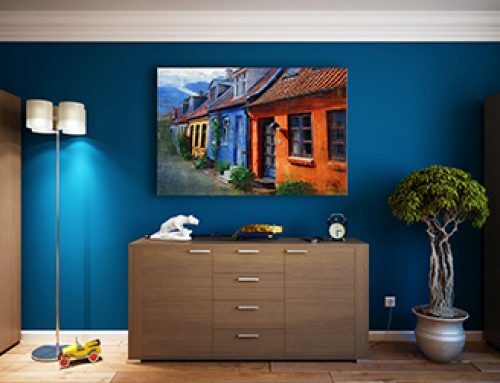 Simply put, painting is what professional painters specialize in. It only makes sense that a pro will do a much better job than an amateur. On top of the fact professionals know the best practices to apply along with what problems to avoid. 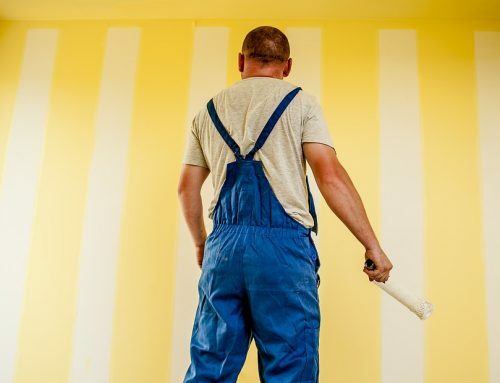 Between the money and time spent to do the job yourself, the best thing you can do is to hire a professional painter like the ones at Ottawa Gatineau Painting and enjoy your day while they do the work.